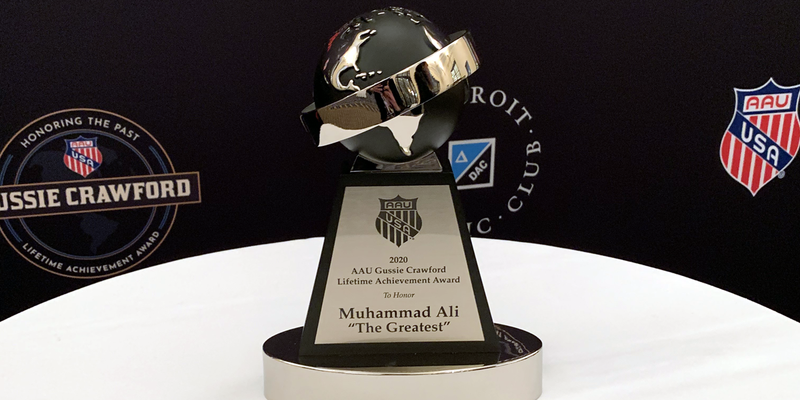 The AAU Gussie Crawford Lifetime Achievement Award, to be presented annually at the AAU James E. Sullivan Award ceremony, was established to honor Gussie Crawford, voted the first female president of AAU, as a trailblazer in amateur sports. 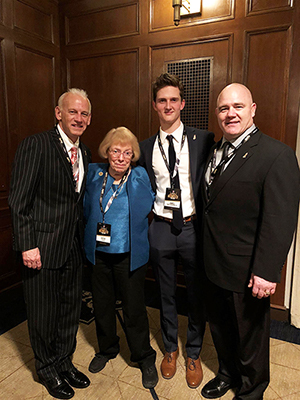 The award is intended to recognize those athletes whose efforts, both on and off their playing surface on the national or international stage, have paved the way for great change in amateur sports. 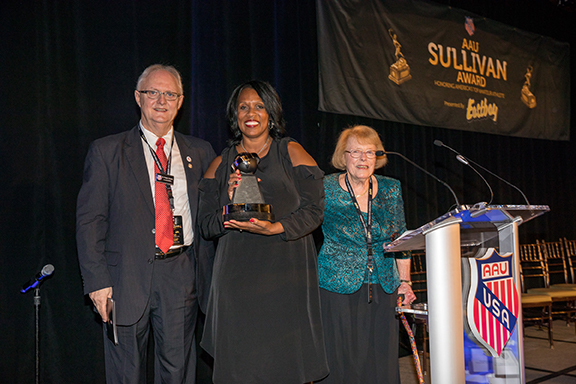 The award was accepted on the family’s behalf by his granddaughter, Gina Hemphill-Strachan, during the presentation of the AAU James E. Sullivan Award Ceremony, April 11, 2017 at the New York Athletic Club.